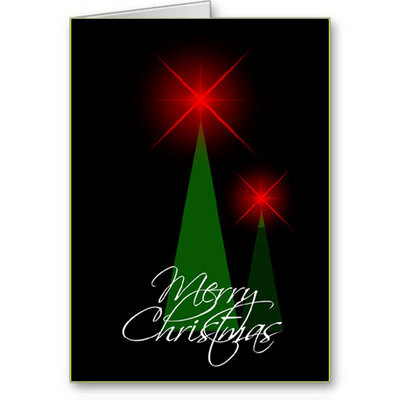 Grab this elegant Christmas Card with matching smaller card toppers or tags. Minimalistic and stylized, this card is semi-formal/formal - and suitable for most adults. 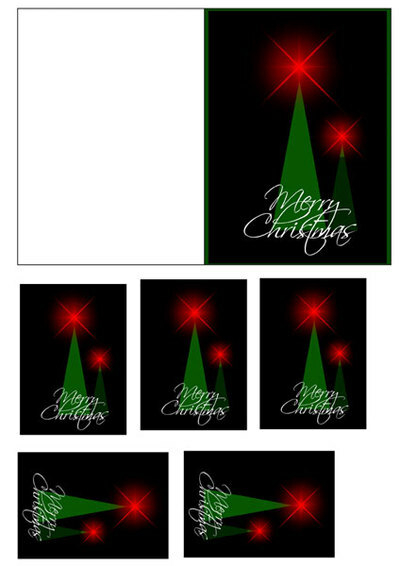 Print or glue images onto card.